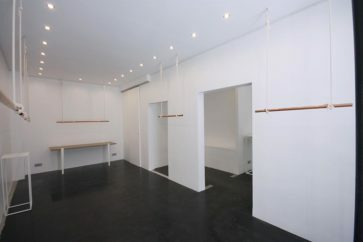 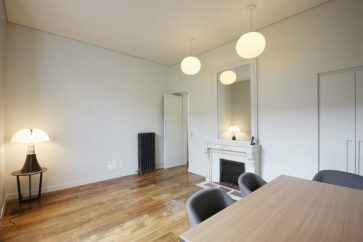 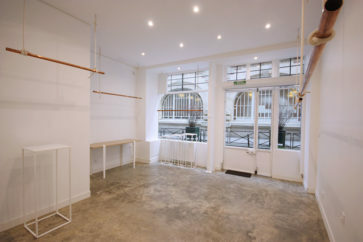 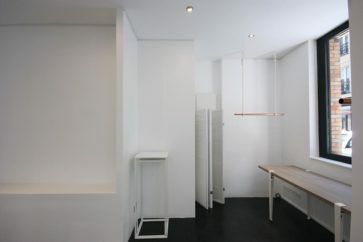 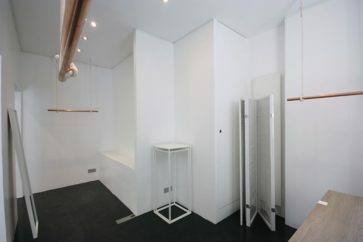 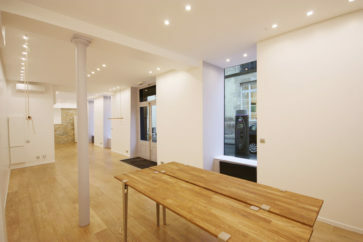 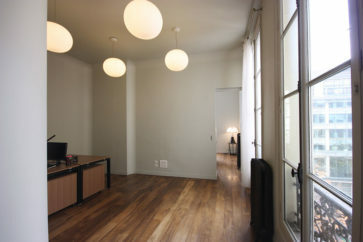 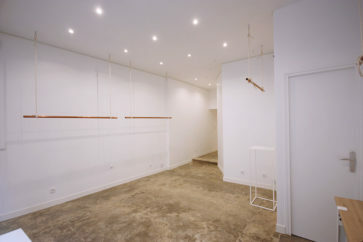 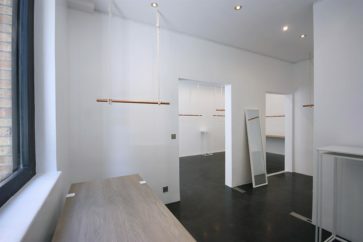 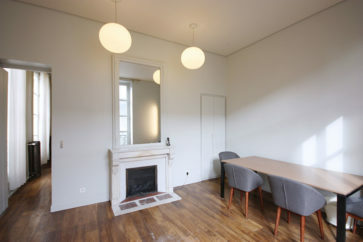 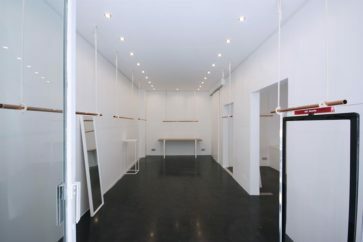 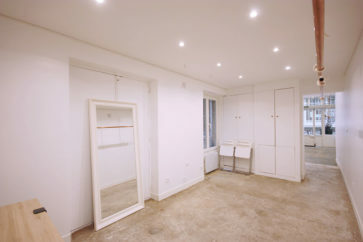 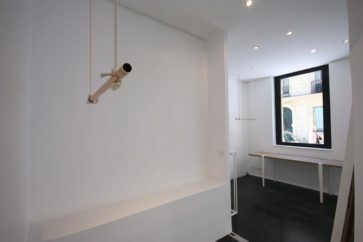 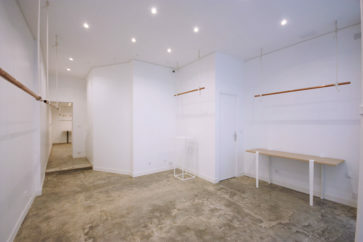 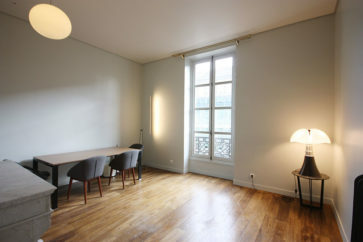 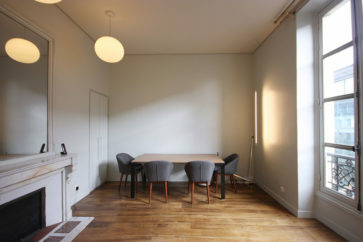 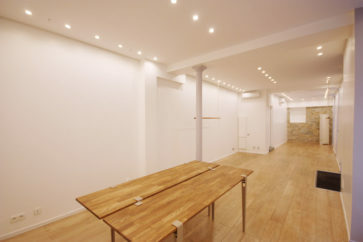 This 80m2 showroom space is perfect as a Fashion Week showroom to rent. 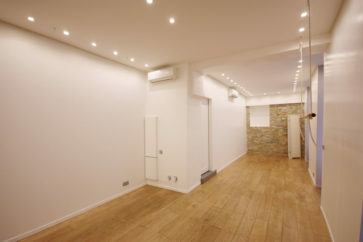 A basement is also available as storage. 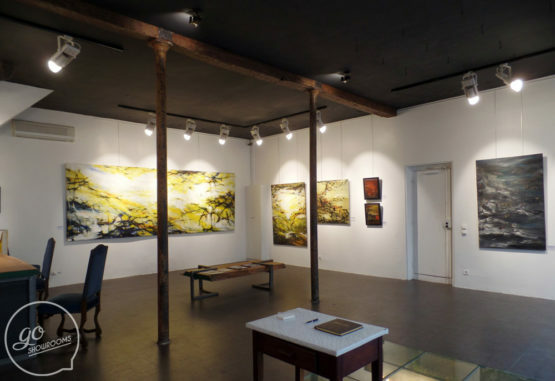 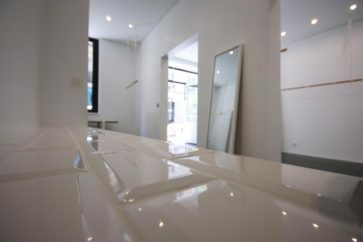 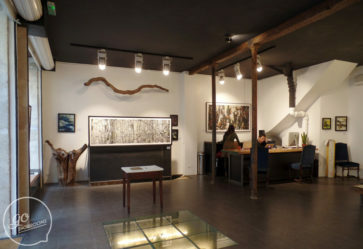 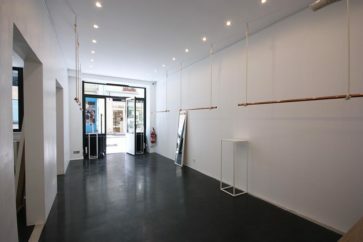 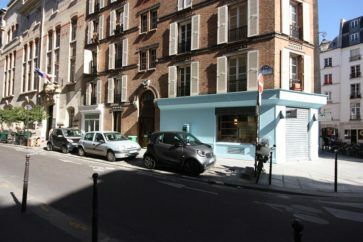 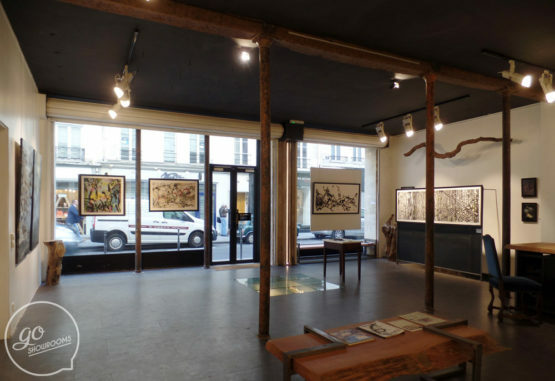 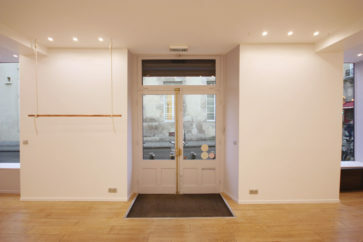 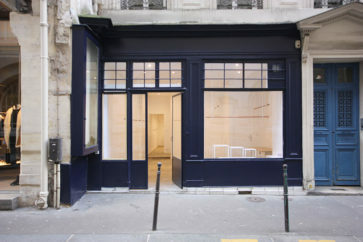 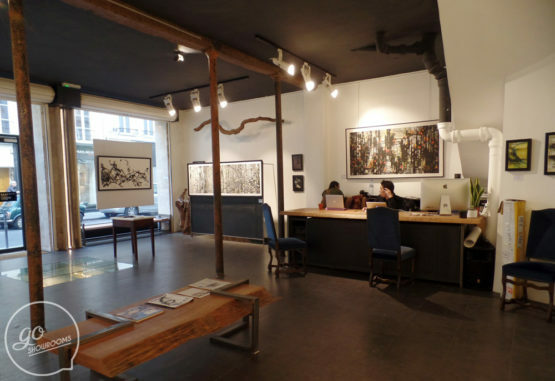 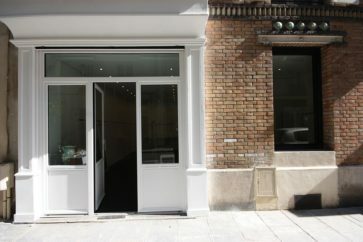 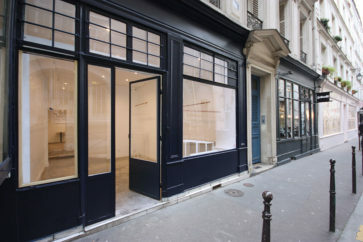 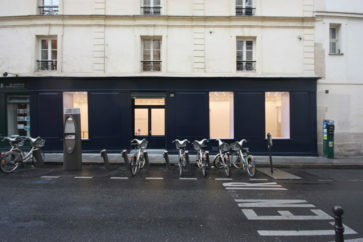 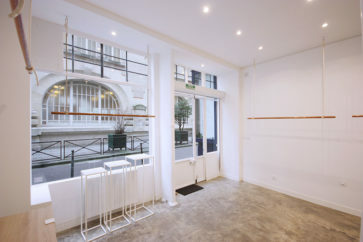 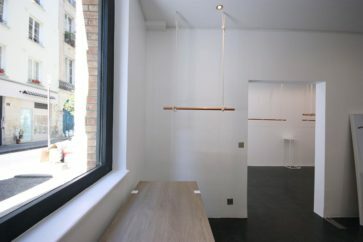 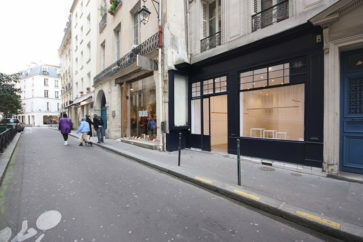 Storefront and good visibility, located very near Place de la République.